Despite the housing-focused slowdown during the second half of 2018, the count of unfilled jobs in the construction sector surged in December, the National Association of Home Builders reports. 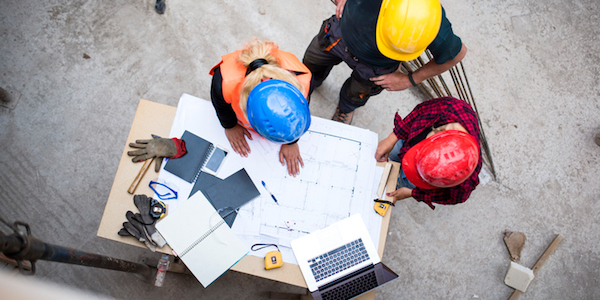 According to the BLS Job Openings and Labor Turnover Survey (JOLTS) and NAHB analysis, the number of open construction sector jobs increased to a cycle high of 382,000 in December. This is significantly higher than the December 2017 estimate of 149,000. The open position rate (job openings as a percentage of total employment plus current job openings) increased from 3.9% to 4.9%. The rate was just 2.1% a year ago. On a smoothed, twelve-month moving average basis, the open position rate for the construction sector increased to 3.6%, a post-recession high. The peak (smoothed) rate during the building boom prior to the recession was just below 2.7%. For the current cycle, the sector has been above that rate since November 2016.